Welcome, Doug, it is lovely to have you here! 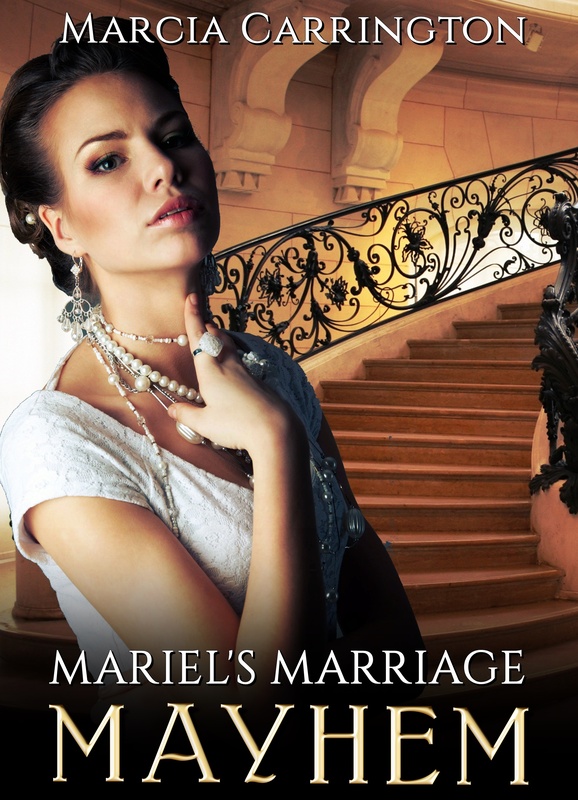 Thank you, Marcia, for inviting me to visit your blog. I appreciate the opportunity to chat with you and your readers about the Crystal Series books. In particular, I am excited to announce the release of the final book in the sci-fi saga, Crystal Escape, due out in July, 2018. I’d like to use this visit to give everyone a peek into the Crystal Series world and the interesting characters inhabiting it. I’ll do this by presenting a few short scenes from the new book, Crystal Escape. Before I start, though, I’m thrilled to reveal the new book cover, shown here with the rest of the series. Did you know that the sequence of silhouette images combined with your imagination tell a story? Can you see one in the covers? The scenes that follow introduce the four recurring characters in the series. Criss is a brilliant, self-aware artificial intelligence (AI), and he is hard-wired to protect and serve three humans. These include Dr. Jessica “Juice” Tallette, the scientist who created Criss; Cheryl Wallace, captain of the Fleet space cruiser Alliance; and Sid, a covert spy for the Defense Intelligence Agency. In the new book, Crystal Escape, Cheryl and Juice are kidnapped while on a luxury vacation, and are positioned as human shields while the kidnapper flees the solar system. Criss and Sid give chase to rescue the two, and to bring the kidnapper to justice. I chose these following scenes because they hint that a good sci-fi story is a good story with science as a central theme. And any good story begins with its characters. “Hello, ladies,” said a sandy-haired thirty-year-old, his cream-white shirtsleeves rolled up to his forearms, a careless grin raising his cheeks. “I’m Justin. May I show you to your room?” He lifted his bangs as he spoke, revealing beautiful blue eyes. “Show me.” Juice waved her hand, the sight of this gorgeous man adding to her excitement. The synbod came to life and lifted its body upright in the cart. “Fix your clothes and stand here.” Juice pointed to a spot on the ground and moved to the next synbod. After activating Bravo and Charlie, she got to the last synbod. “Follow,” Juice told her new squad. Sid, like Cheryl, is now a civilian, but he too came from a strong military background. Sid is a kid at heart, at times appearing goofy. Here he is playing in his personal spacecraft. Sid signaled the nav and the runner accelerated into the tunnel. “Here I go.” He heard the excitement in his voice and it made him laugh. Then he engaged the runner’s external boosters and the tiny craft shot forward with a growl, racing through the darkness. His display tracked his speed as he went faster and faster, but his visceral pleasure didn’t come from numbers on a gauge. It came from the pressure of acceleration pinning his head against the support pads, the punch to his gut as that same force pushed his body deep into his seat, and from the blurring of the orange markings on the tunnel walls as his speed climbed, transitioning through fast and edging deep into reckless. “Woohoo!” he crowed as the forces stretched his grin across his face. Criss, standing behind Cheryl, looked over her shoulder at MacMac. As soon as Criss saw him—a blood-soaked rag tied to his forehead, white face, dry mouth, glazed eyes, dropping blood pressure, rising pulse—he acted. Lunging forward, Criss caught the man as he collapsed. He lifted MacMac in his arms and started toward the rear of the scout. As he moved down the passageway, he reconfigured the common room from Sid’s exercise simulation over to an intensive care unit. “I need medical assistance,” he called back over his shoulder. He didn’t need help, but he knew both Cheryl and Juice would seek to participate. By creating roles for them and guiding their efforts, he could keep them involved and get useful work from them at the same time. So there you have a quick introduction to the characters of the series. I hope you found them interesting enough to learn more. “Do you think that’s a good thing or a bad thing?” asked Juice. Wow! There you have it, Marcia. Thank you so much for letting me talk about my work. I enjoyed my visit. Happy reading! Happy New Year for 2016 to everyone, I hope that it was a pleasant 2015 for you. I am starting the New Year with a preview of some of my new books for 2016, and, a cover reveal for one of these, which I hope you enjoy. 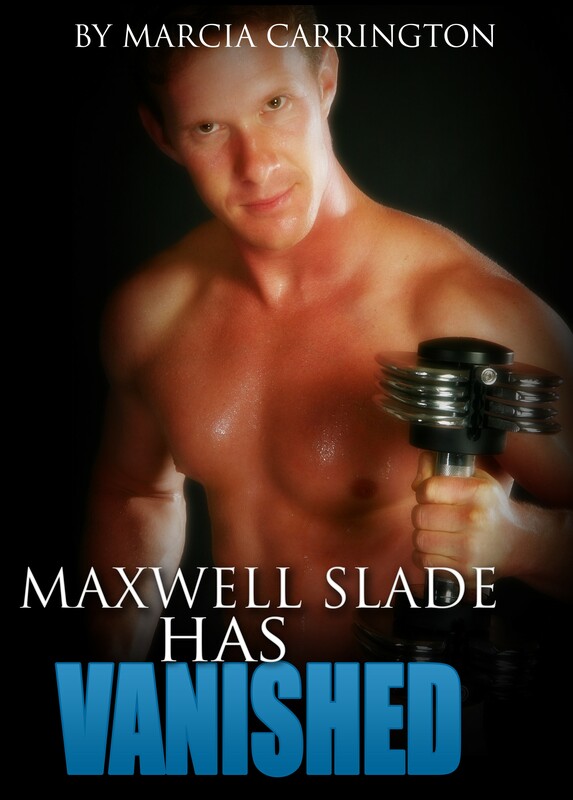 Fitness entrepreneur and personality Maxwell Slade goes missing one evening, this devastating his wife Beverley, and loyal staff at his company Maxwell’s Fitness. The police suspect he has been kidnapped, but cannot work out why the well-liked Maxwell is in this position, as he has no known enemies. A staff member at Maxwell’s Fitness, Allison Parker, firmly believes that Maxwell is alive, despite protests to the contrary by Beverley. Spurred on by Beverley’s lack of faith in Maxwell, Allison will deeply delve into Maxwell’s disappearance, but will her intervention in this matter place her life in peril? Grant has just returned home to discover that his wife of fifteen years has left him, and is devastated. He was planning a romantic time with her as his vacation leave has just begun, but this is cut short. Their marriage, though, has been on the rocks for a while due to their lack of relations, which his wife Marion blames him for with a passion. One windy evening Grant goes for a drive to get away from everything which is going haywire in his life, and ends up on the beach. He is spotted there by Samantha, a practical, sensuous woman living beachside, who takes an immediate liking to the handsome Grant after seeing him in pain on the beach. Samantha approaches the hesitant Grant, who is caught between a rock and a hard place, and tries to become friendly with him, with uneven results. Is Samantha the antidote to Grant’s life which he cannot fully comprehend, and, will his doubts consequently drive a wedge between them forever? 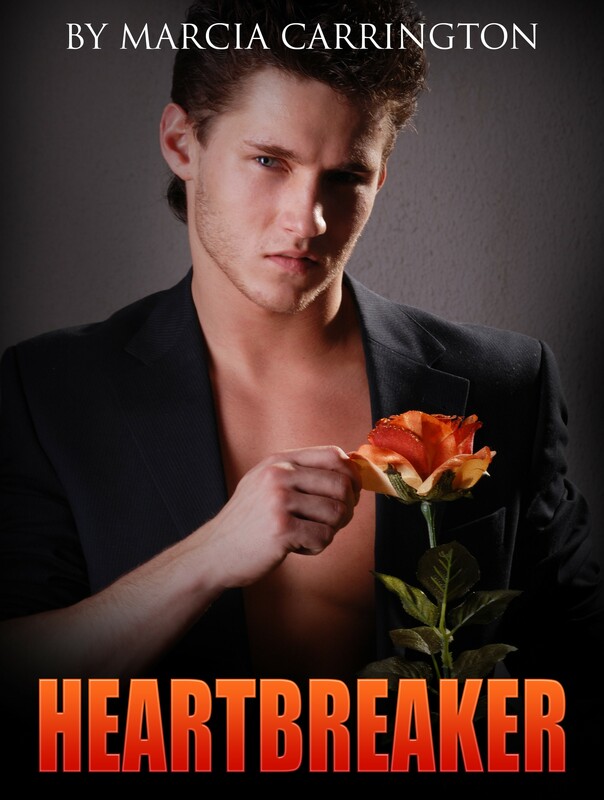 Here is the cover for HEARTBREAKER, Romance Novella available February 2016. Ethan Wainwright is a specialist in affairs of the heart – he has made a habit of loving beautiful young women, bringing them to soaring heights of happiness, and just when they believe they are in heaven, leaving them in a state of utter dismay. He has a left a string of broken hearts in his wake, but an unexpected incident brings him crashing back to earth, making him question his acts. 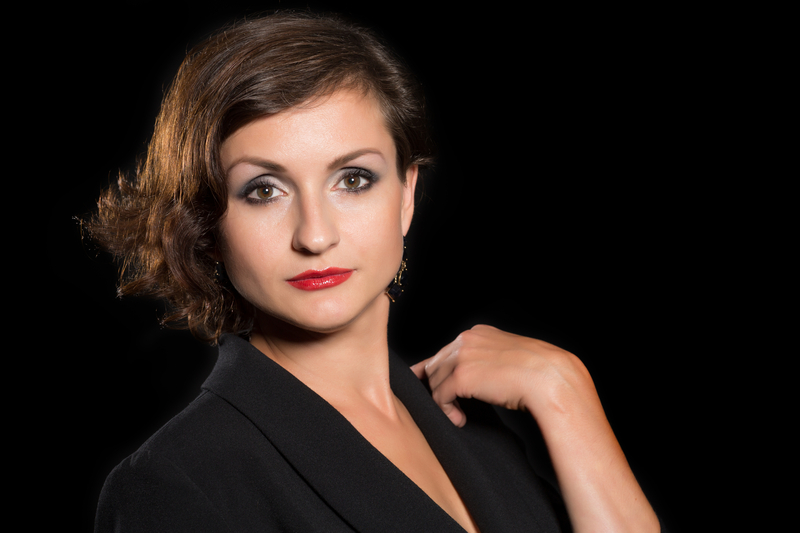 The sister of one of his love victims seeks revenge for the wrongs Ethan committed upon her sister, but will this young woman extract her retaliation upon Ethan, or fall prey to his irresistible charm? “Yes, ah, well Brandy, this summer, you won’t celebrate like all the others running around at the beach, cavorting with young men, and making an almighty fool of yourself,” Agnes said. Brandy shook her head, her eyes now saucer-shaped in sorrow. “But mom, I never do things like that, you know,” Brandy said. “No, I don’t know. Just because you’ve turned eighteen doesn’t mean you can become like all the others. This summer you’ll stay at home, with no parties, no merrymaking, nothing,” Agnes said, folding her arms in front of her daughter. “What! I can’t see my friends, like Arabella,” Brandy said, bursting into tears. “Agnes, stop this madness!” Garth said, pulling Agnes to the side. “No, you stop it,” Agnes said, freeing her hand from Garth’s grip. “Only Arabella’s allowed into our house, but your other friends can amuse themselves with each other, and their boyfriends. Your grandparents won’t be able to enjoy the summer, and that doesn’t mean you can. Their memory will be cherished by us as a family for the next while, and that’s the end of it,” Agnes said, treating her daughter to an icy glance, before walking out of the room, leaving Garth and Brandy shocked. Seeing that Brandy was dumbfounded by Agnes’ behavior, Garth walked closer to his daughter, and wrapped his arms around her. This is the second preview from BRANDY’S SUMMER IDOL, which is available now for pre-order to readers on Smashwords, Barnes and Noble, I-Tunes, Kobo, and will be released 12 August, 2015 with other bookstores to follow. Brandy knocked on the door, and noticed that the lights were softly lit in the guest house. In a few seconds, Ryan slowly opened the door, and stood in the doorway, observing Brandy. Ryan was shirtless, and Brandy thought she would not be able to utter a word, so powerful a vision Ryan was in front of her. He appeared even more handsome than the first time they met, and she now knew that putting up with all her mother’s schemes to separate them was worth it. “Hi,” Ryan said, steel blue eyes hooked on her. “Hi Ryan,” Brandy said, eyes alight. Ryan walked towards Brandy, and she sucked in her breath, believing that she would faint at any minute. “I wanted you since the first time I saw you that day,” Ryan said, eyes glowing in the evening light. There were candles situated all around the room, offering a luxurious luminescence which enveloped them both in its beautiful glow. This is the first part in a series of previews from BRANDY’S SUMMER IDOL, which will be available to readers from 12 August, 2015 on Smashwords and Amazon, and afterwards on other e-book websites. A Snippet from WHAT’S A MAN TO DO? Here is a preview of my upcoming comedy-romance WHAT’S A MAN TO DO? which I hope you enjoy. Today was a particularly humid but sunny summer’s day, and sunshine poured into Mike’s living room windows. Mike had submitted his advertisement to the newspaper the evening before, and it would be appearing in today’s edition. For the first time in a while, Mike felt as if he was actually happy, if a little wary, of the radical new direction he was taking with his life. He arose from bed refreshed and relaxed, something he had not experienced in weeks. He knew that life was not all wine and roses, and things sometimes happen to stop people from getting into a rut. Mike recalled the online version of the newspaper, and raced over to the computer to see if his advertisement had appeared. He noticed it had, and Mike began to make breakfast. Mike thought he might as well start rehearsing for his new job, and was wearing only his boxer shorts this morning, preparing breakfast. Any which way, it was hot, as only a sultry summer’s day can be, and Mike was comfortable wearing the little he was. Mike remembered Janie, and that he had not spoken to her for a few days. Mike wondered what she would say about his new job, and knew her opinion would be helpful to him. Throwing caution to the wind, he turned on his CD player, and inserted a CD of his favorite Latin rhythms. The infectious nature of the music quickly got to him, and Mike began to dance, humming away happily to the tunes. Mike danced around the room, singing along to the songs, a broad smile on his face. At this point, Mike heard a knock on the door, and wondered who would come so early to see him. He danced out into the living room, and opened the door, forgetting that he was wearing only his boxer shorts. “Mike!” Janie said, her mouth open in shock. “Hi Janie!” he said, with a wide smile. “What’s going on?” she said, seeing Mike in his boxer shorts, and noticing the music in the background. “Have I come at a bad time?” she said. “No, not at all, come on in – if you’re asking if someone’s inside, no, I’m all alone,” he said, and with this, Janie passed through the door and into the living room. Mike continued to hum along to the music, which made Janie even more confused. She had never seen Mike act this way before, and it piqued her interest. Apart from this, she had never seen Mike wearing so little, and this made her a little uncomfortable around him. Janie sat on the sofa, and Mike made himself at ease in the armchair close by. “No, I’m okay. So, how’ve you been?” he said, hitting an imaginary drum to the music, Janie smiling at Mike’s antics. “Oh, you know, the same, busy with business at home, but happy. We haven’t talked for a while, and was wondering how you were. How have you been since you left work?” she said, with great concern in her eyes. “Oh, I had one rejection after another, some employers even said I was too good-looking for them,” Mike said, curling his lips, making fun of them. “What do you mean?” Janie asked, adjusting the jacket on her pantsuit, and seating herself into the sofa. “Well, I’m going to try something completely different, something totally unrelated to what I did before. Like some coffee?” Mike asked. 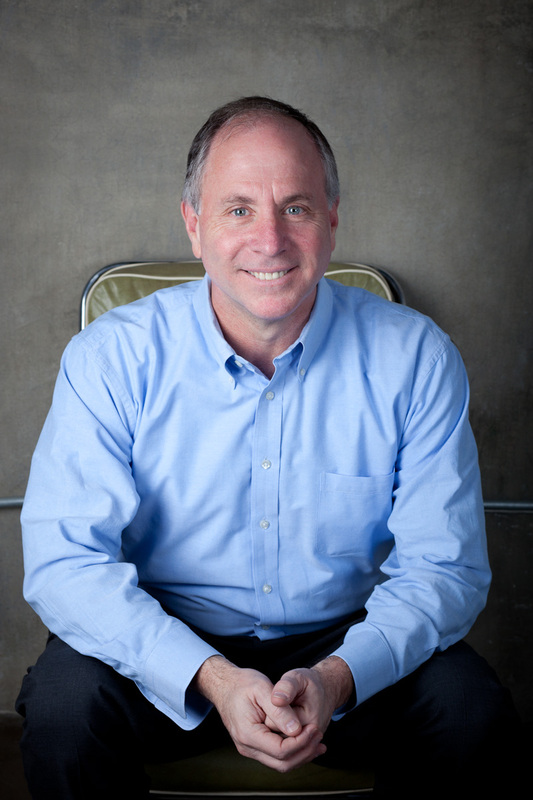 Want to read more about Mike’s employment dilemma, and exactly what he does for a new job? 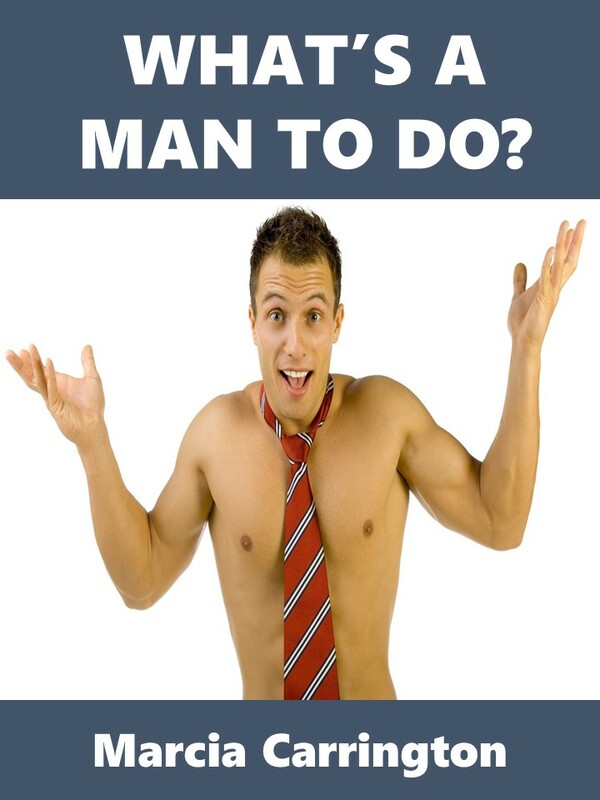 WHAT’S A MAN TO DO? is available now for pre-order on Smashwords, Barnes and Noble and Apple I-Tunes, and will be released on these bookstores on December 4, 2013, and afterwards on other bookstores.